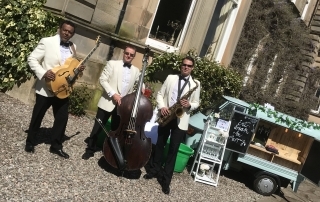 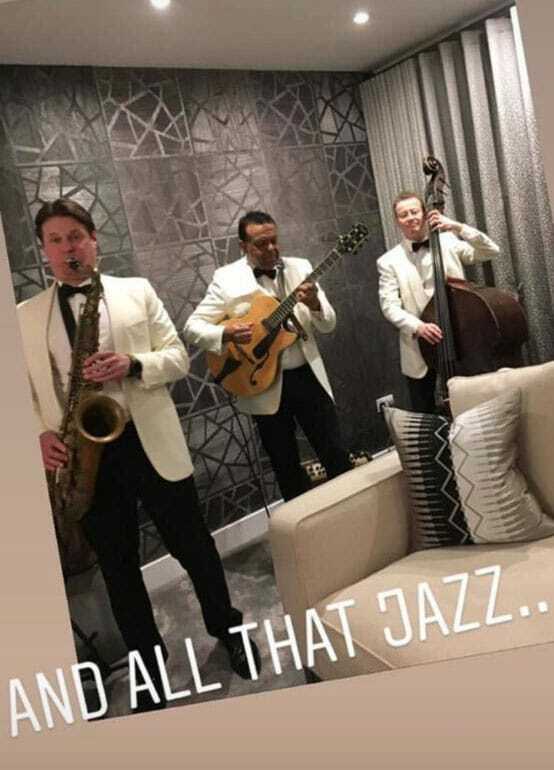 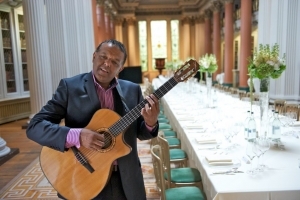 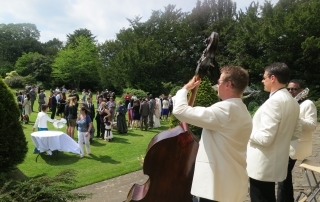 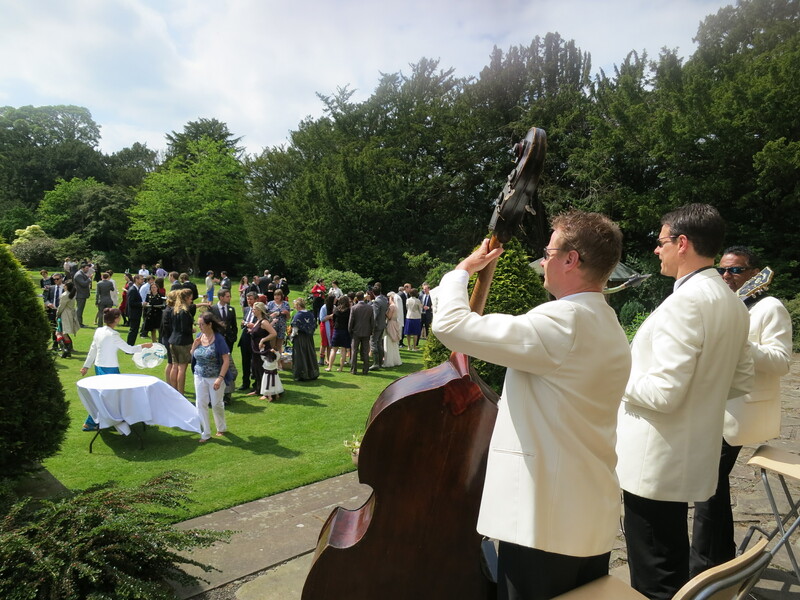 The Ritz Trio were delighted perform recently at a wedding at Rufflets Luxury Hotel in St Andrew’s. 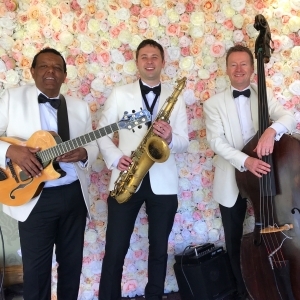 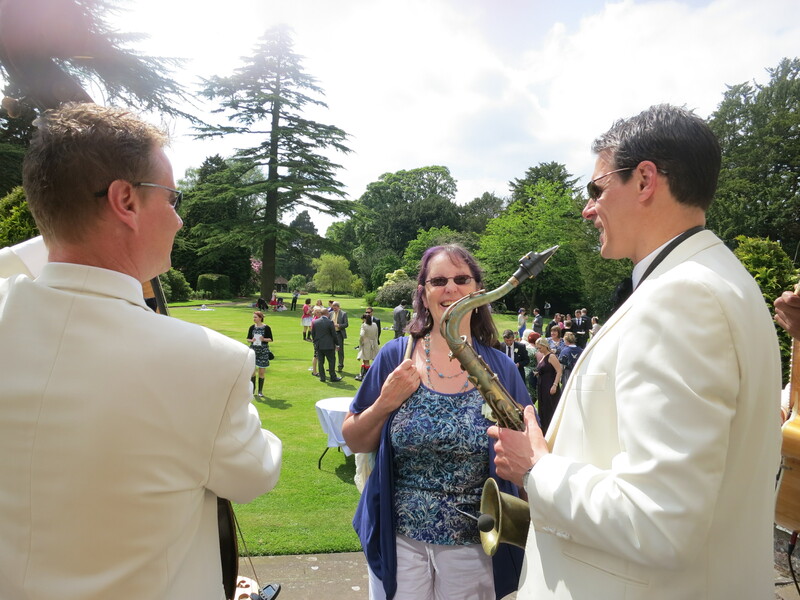 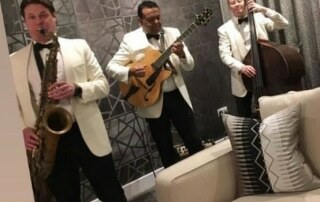 The happy couple Laura and Neil where a delight to play for and the afternoon had a happy and relaxed atmosphere – This was a great way for us to get the 2019 wedding season. 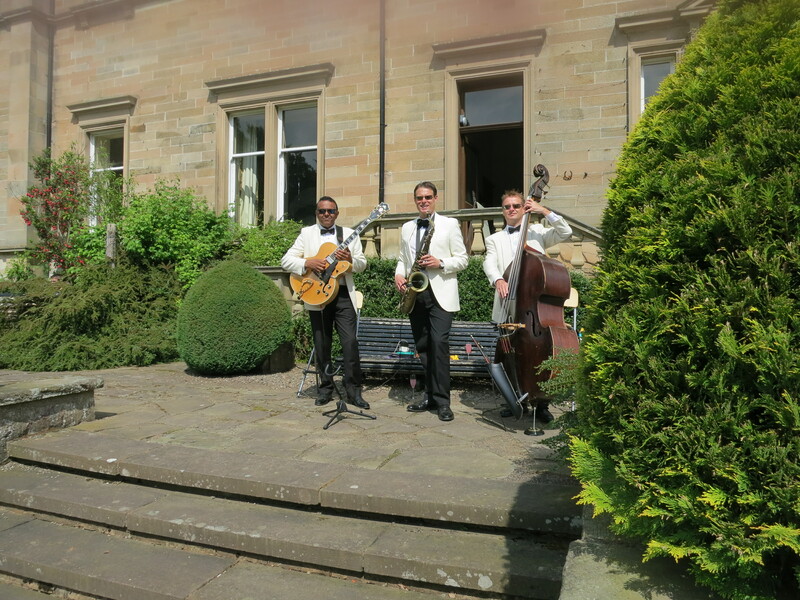 Rufflets Luxury Hotel is a fabulous wedding venue with really friendly and efficient staff, one of our favourite wedding venues. 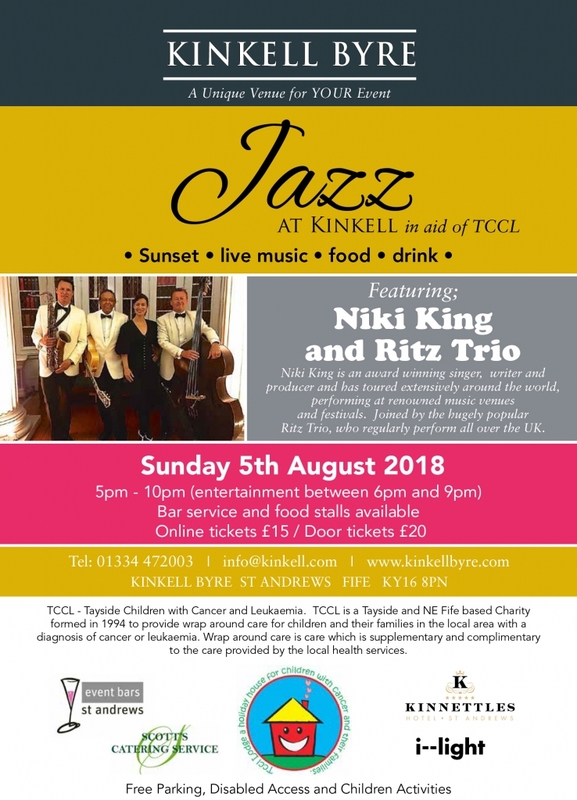 The Ritz Trio will be performing with vocalist Niki King at Kinkell Byre on August 5th. 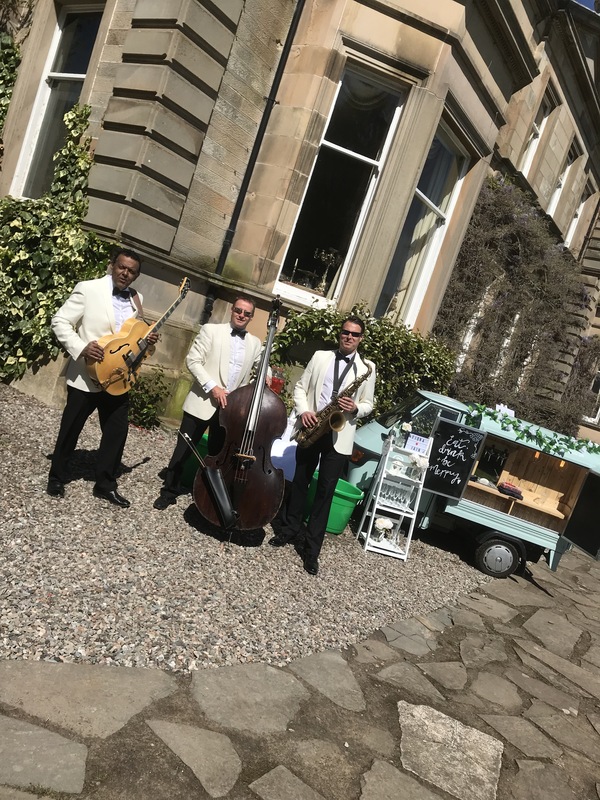 If you haven’t heard the Ritz Trio live this event provides the ideal opportunity to enjoy some great music and chat to the guys and gal! 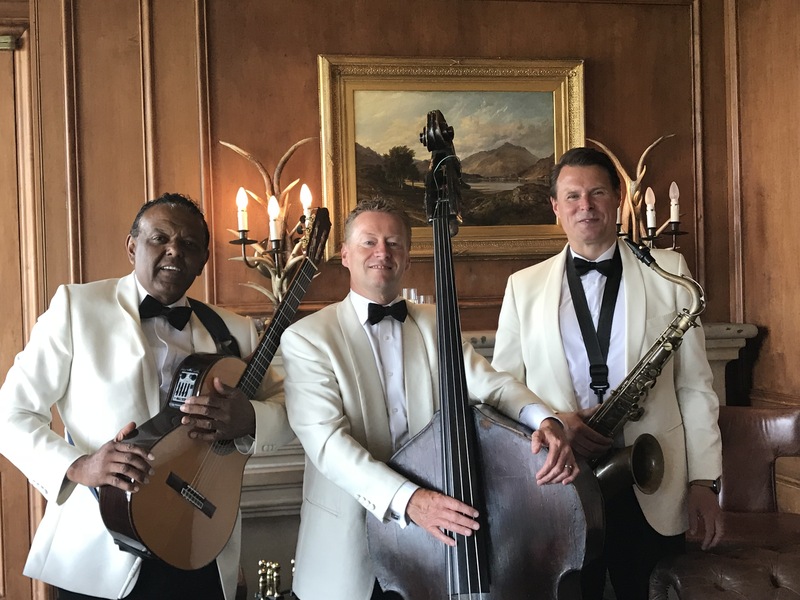 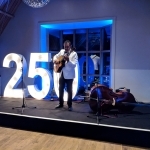 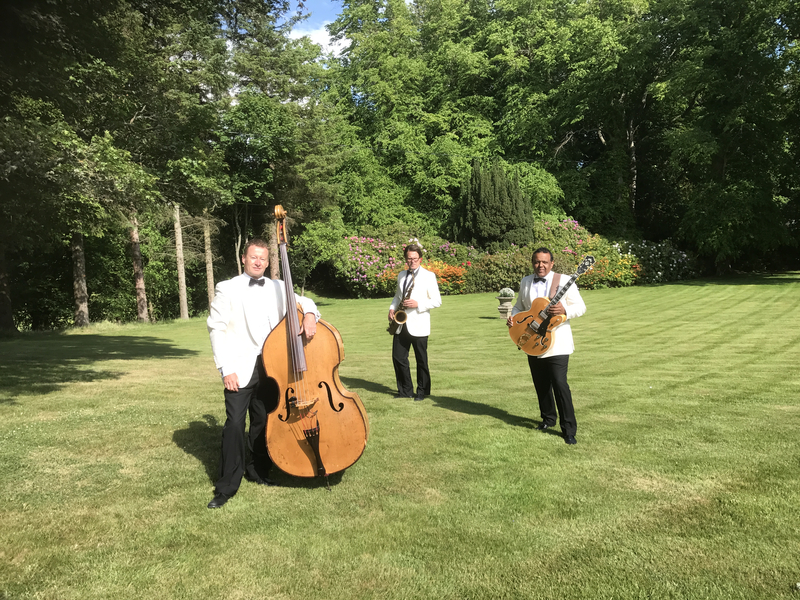 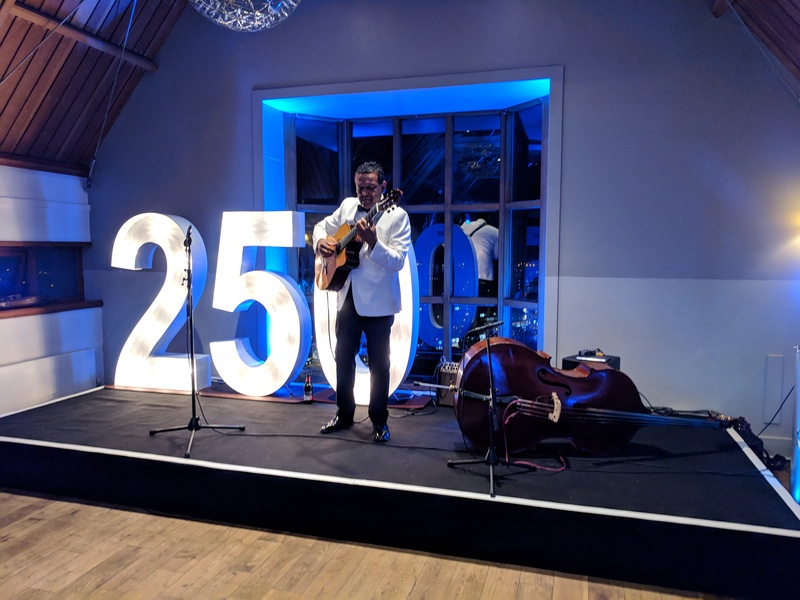 The Ritz Trio performed for the first time this week at Dunglass Estate at Cockburnspath East Lothian. Prior to the drinks reception the Trio where joined my a violinist to provide a more tradition element to the wedding. 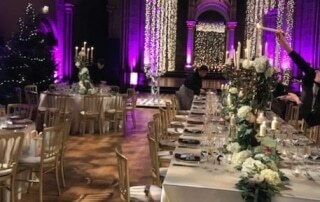 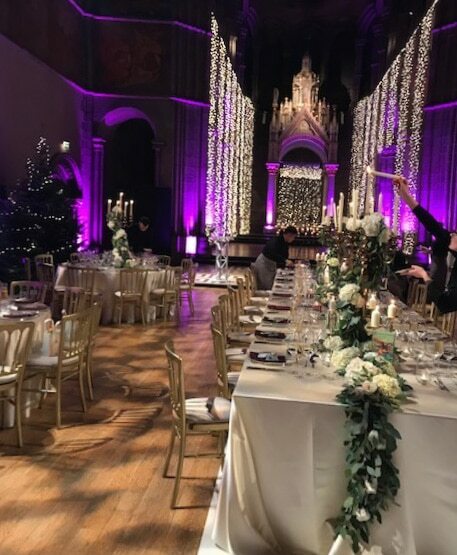 The ceremony was held in the 15th-century Gothic church is set in the heart of the Estate and is one of the finest examples of its period and design in Scotland. 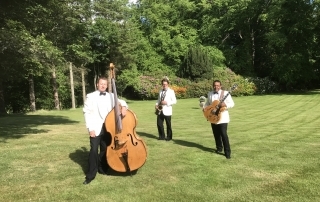 The Ritz Trio look forward to returning to Dunglass.